An opportunity unlike any other to purchase this majestic home site surrounded by some of the finest homes in the area. 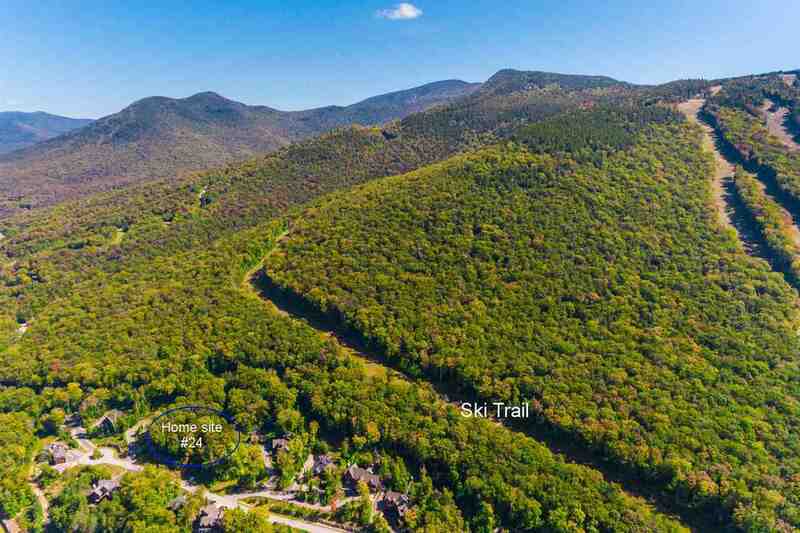 South Peak Resort is nestled between the Pemigewasset River and New Hampshire&apos;s most popular ski and snowboard destination Loon Mountain. It is a master planned community offering ski in/out access where you can create a legacy of lasting family memories. This is the last uphill home site available on Hemlock Drive which backs directly up to the National Forest offering sensational view across the valley. Looking for the best in resort living, then look no further, this home site awaits your personal home design.